Who couldn’t use a few extra dollars in the bank? 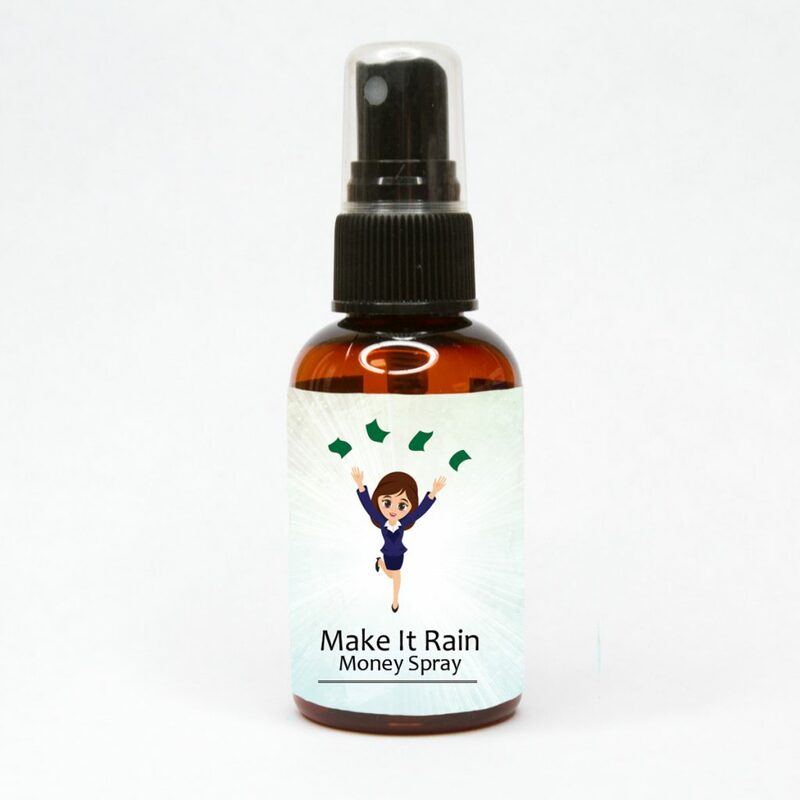 That is where our custom blended Make It Rain Money Spray comes in. 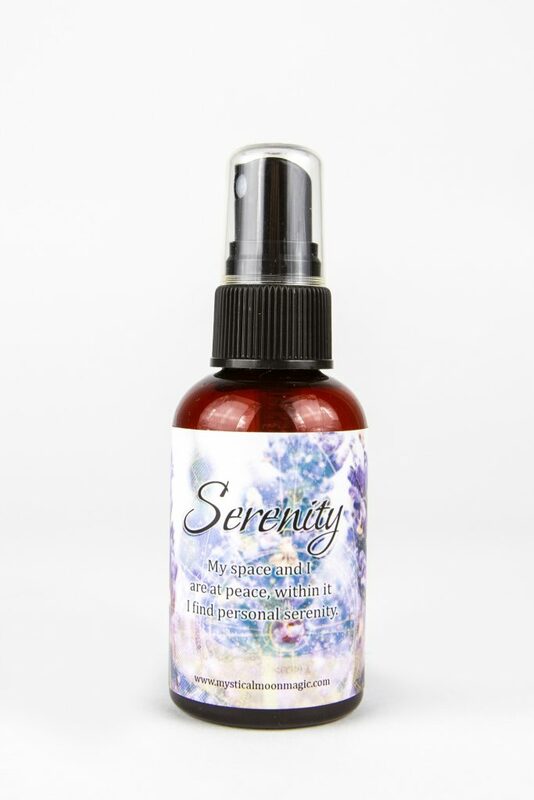 With just a few sprays, set your mind and intention on bringing in more money into your business and personal accounts! Extra money is just a few sprays away! 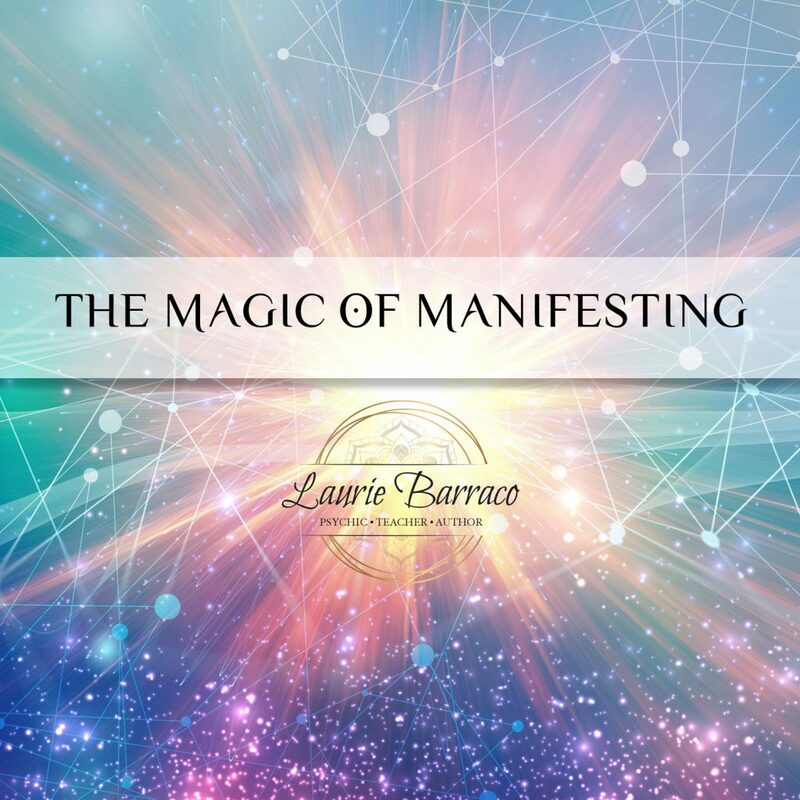 The Magic of Manifesting with Laurie Barraco Special Price!